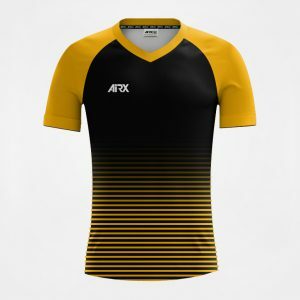 AIRX Teamwear is the best company I have dealt with, the service is exceptional and the turnaround times for orders are extremely good. 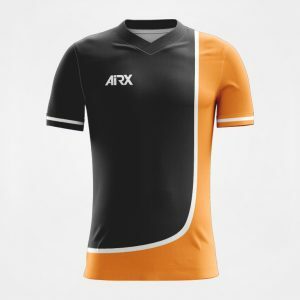 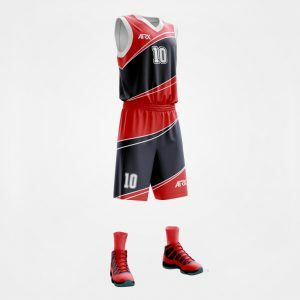 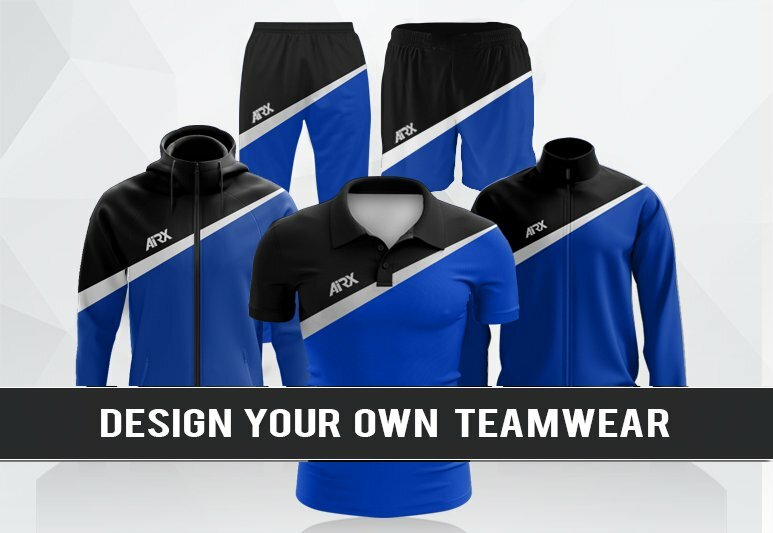 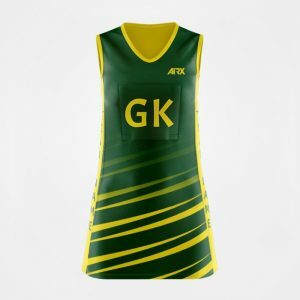 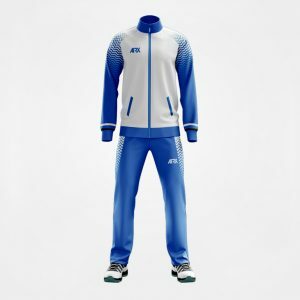 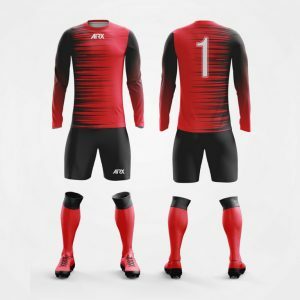 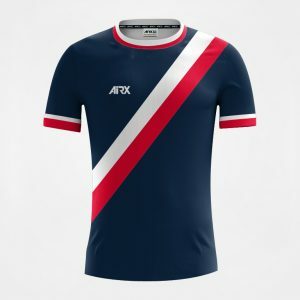 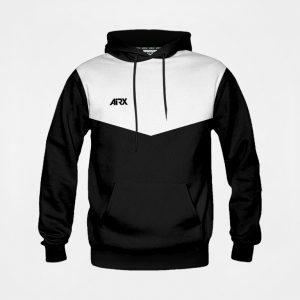 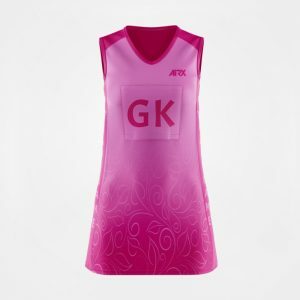 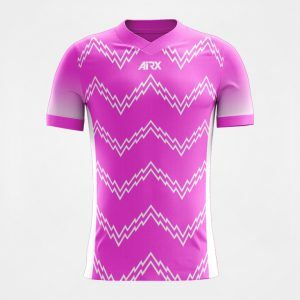 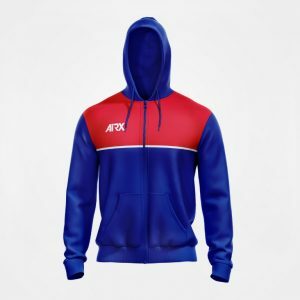 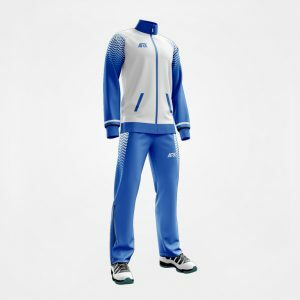 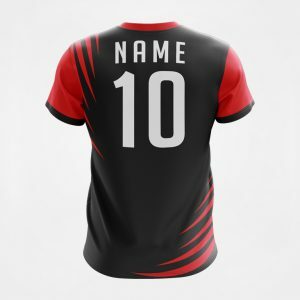 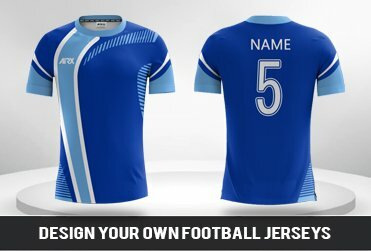 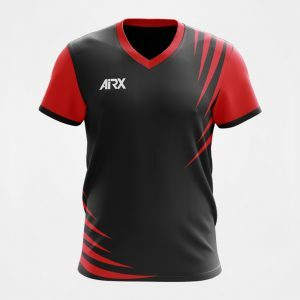 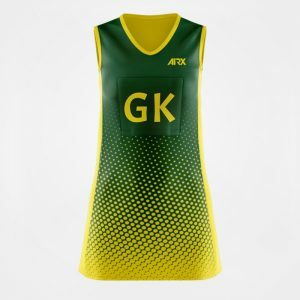 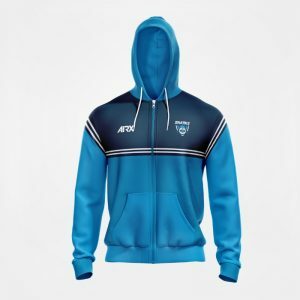 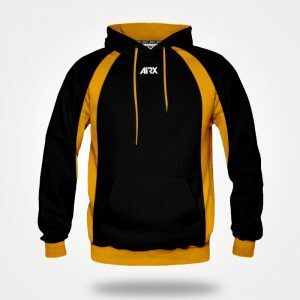 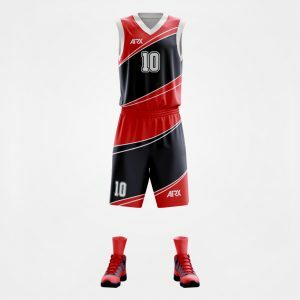 We have been really satisfied with the quality and style of products that AIRX Teamwear provide, and would not go anywhere else to purchase our club apparel! 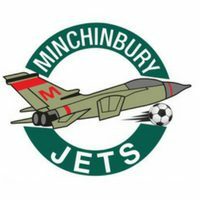 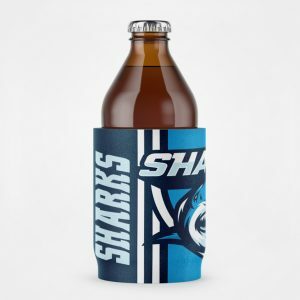 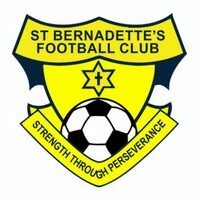 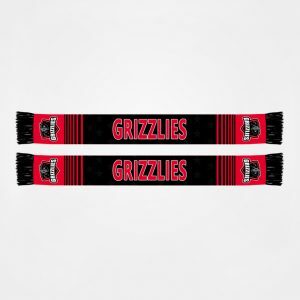 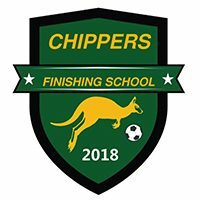 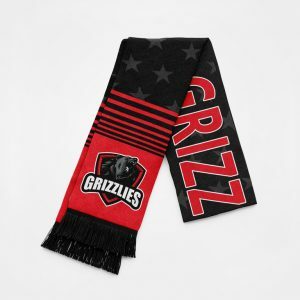 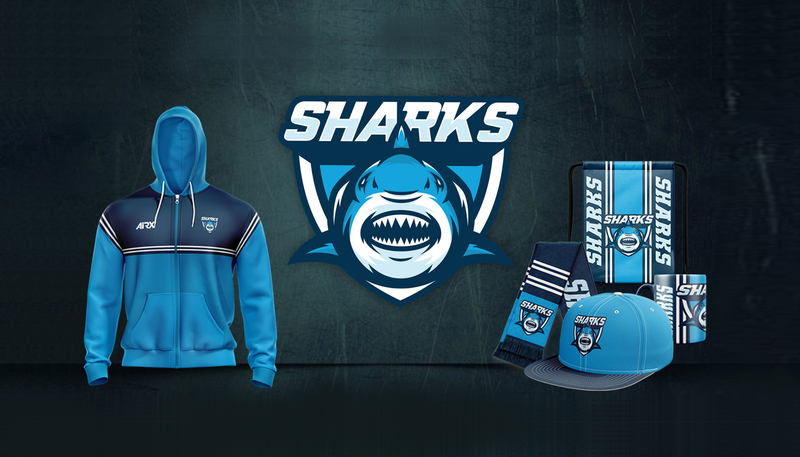 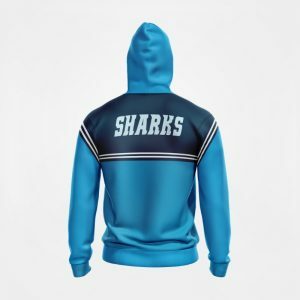 sportswear to teams, clubs and schools around the country. 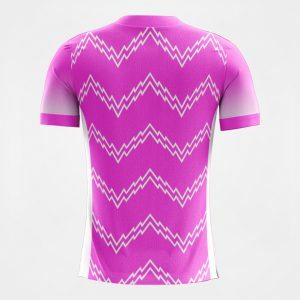 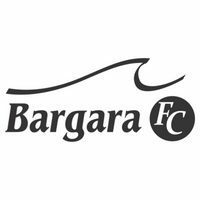 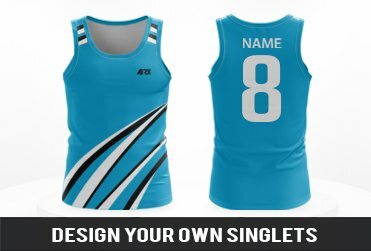 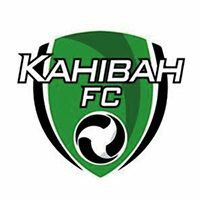 We specialise in custom designed and made sportswear, allowing our customers to bring your design to life! 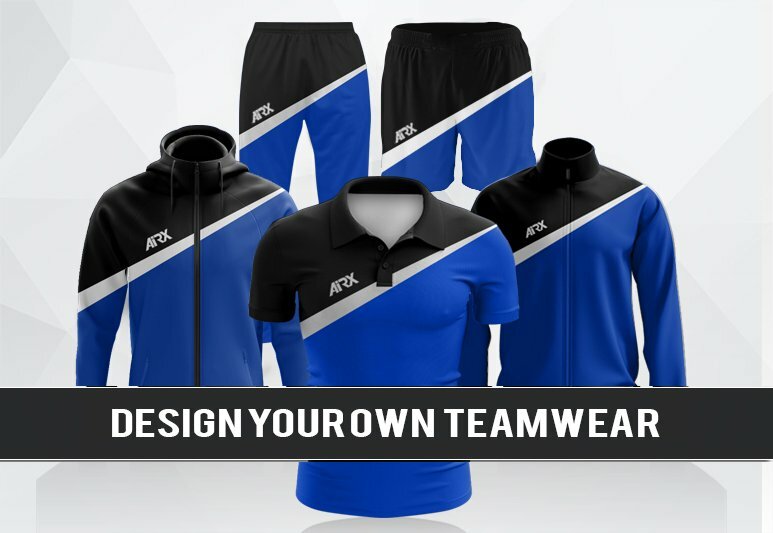 Whether you have your own design ideas or would like us to design something from scratch, we can take care of the whole process for you, delivering on service, quality and value.